Vosun There are 8 products. 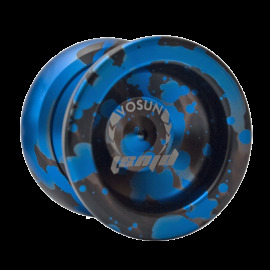 The Vosun V4 Vortex is here! 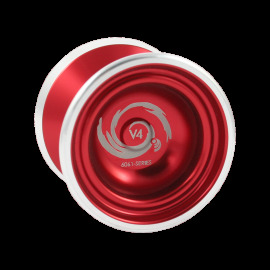 A gorgeous, medium sized yo-yo, with a polished aluminium body and raw polished aluminium rings - this yo-yo is sleak and plays like a dream! 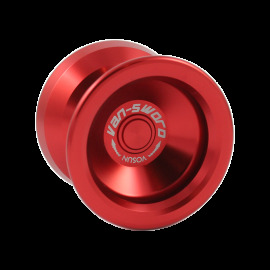 Completed with a konkave bearing, this thing is built for speed and stability. Check out more below. 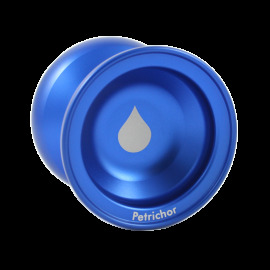 Introducing the Petrichor! Following on from the incredible popularity of the Aethyr comes the Petrichor - it has the Aethyr's body and profile but is made from 7075 grade Aluminium, and has been given a bead blasted finish. 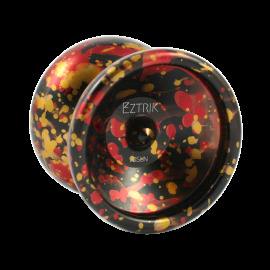 Fans of the Aethyr are sure to love the Petrichor!